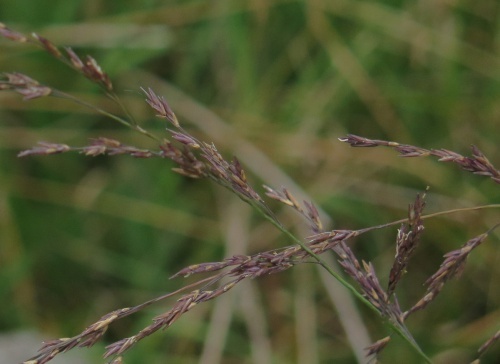 A tufted, often tussock forming grass that can reach over a metre in height. The leaves are grey green above and dark green beneath. 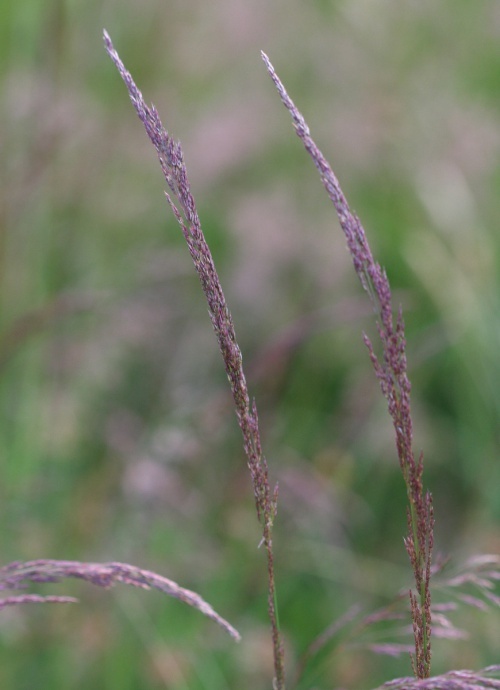 The panicle is 5 to 30 cm in length, green to purple flushed and spike like. 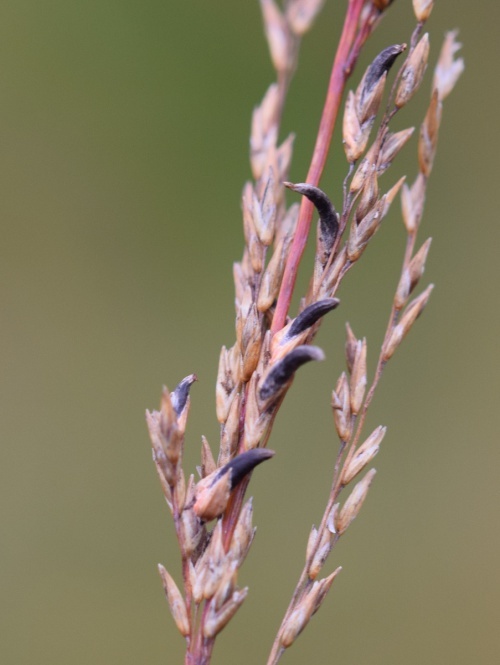 Found on heaths, moors and fens. Flowers from June to August. Widespread over most of Britain, but sometimes quite local. Occasional and sparsely distributed in Leicestershire and Rutland. In the 1979 Flora survey of Leicestershire it was found in 28 of the 617 tetrads.